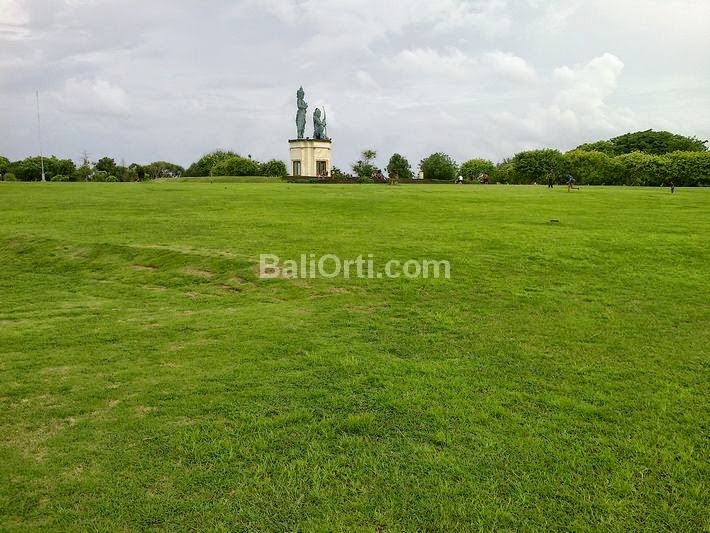 Large statue located in the middle of the large field at Nusa Dua Beach. 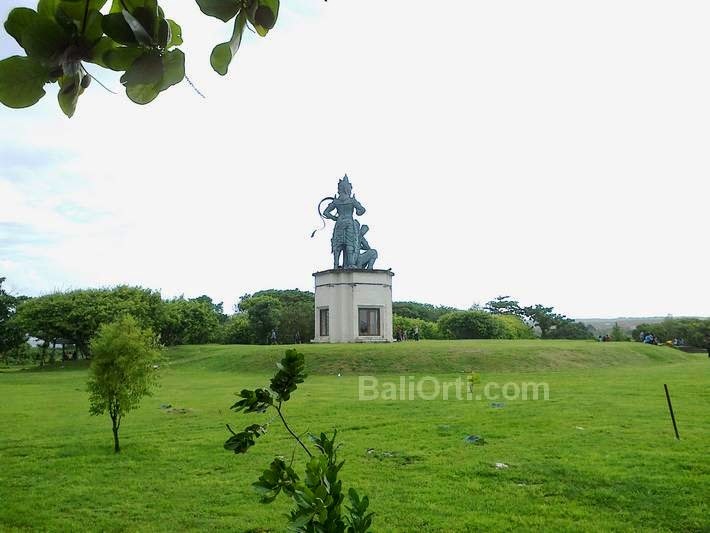 The statue was to be part of the beauty of the beaches and quiet shades on the beach of Nusa Dua. 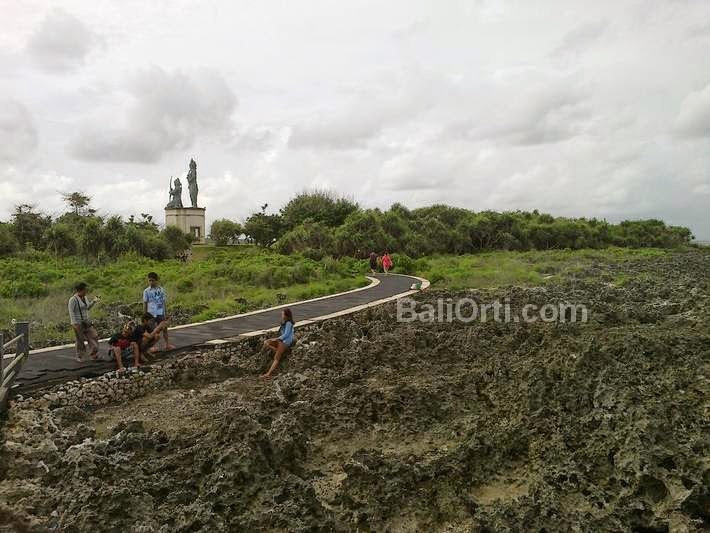 In the west on the statue there is an attraction called the Water Blow, a tourist attraction featuring bursts of sea water from the ocean waves crashing against the rock wall, causing water spray effect is very large and tall.